When it comes to homes in the Capital Region, few family names come to mind more readily than Roberts. The Roberts family has been involved in real estate since Phil Roberts formed Roberts Real Estate in the early 1950’s. Quite naturally, Phil’s son Owen chose the home building path and literally began working from the bottom up, acquiring a wealth of knowledge in residential development along the way. In the mid 1970’s Owen began working for a local house framer. Within a few years he began his own successful house framing business working with some of the areas most exclusive home builders. Logically, the next step in Owen’s development was to begin building entire homes from start to finish, both on his own land and customer owned lots. From there, the company grew into one of the most well respected home builders in the area, known for meticulous attention to detail and an unwavering commitment to quality. 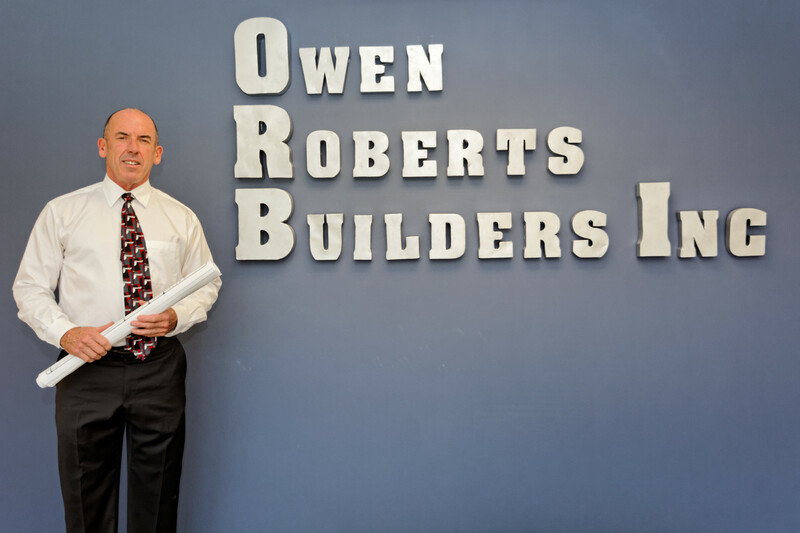 As of Today, Owen Roberts Builders has delivered homes of all sizes, styles and price ranges in areas all across the entire Capital Region, including Guilderland, Bethlehem, Ravena, Colonie, East Greenbush, Saratoga County and Warren County.